Below, you'll find a written summary of the main points from this month's masterclass. It's perfect for busy designers or people who simply don't like video! This month’s masterclass is called 'Pricing Strategy For Freelancers' and it's taught by me and my special guest, Danielle Joseph. Danielle Joseph is the freelance brand and web designer behind Function Creative Co. Danielle works with amazing clients like Screw The Nine To Five, and had lots of insight to share on how to find higher paying clients, when to raise your rates and when NOT to. She's the perfect designer to teach you about pricing strategy! When your intuition is telling you that you work hard and deserve to be paid more for it, it's the right time for a price raise. Big tip: If you already provide your clients with a Style Guide but you don't state it as a deliverable in your packages, add it to boost the perceived value of your service in your client's eyes. The easiest way to boost the value (and price) of your packages is to add an ebook, training or workshop to the package! You only have to create it once and it gives you reason to boost your package prices. If you're going to charge higher prices, it usually involves adding more steps to your process, more technicality, more quality and a much better client experience. 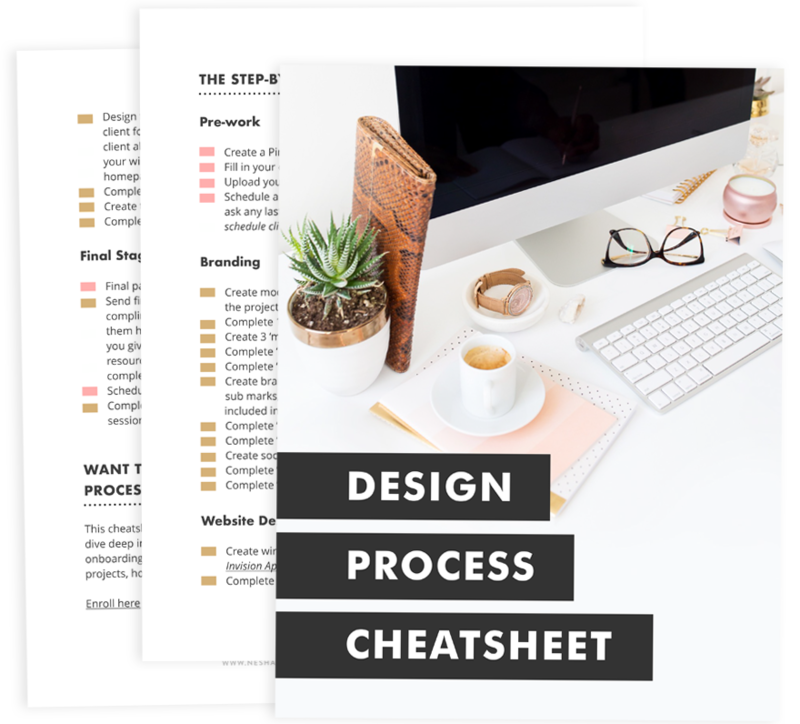 If you're not sure how to improve your client experience, you can learn how in my course, Organize & Automate.